Yes, finally. If you’d like to sail at Tempe Town Lake and don’t have a boat, you can now rent a Laser Radial from Northshore WaterSports. Northshore is the place that rents kayaks and SUP boards from a storefront in the apartment building facing the drive at the Tempe Town Lake marina. You can call them at 480.967.5900. 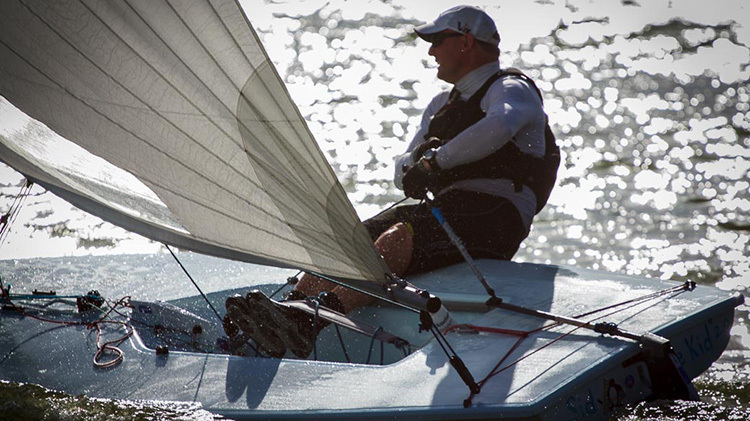 The Arizona Sailing Foundation arranged to sell Northshore the Laser for just $1. In exchange, Northshore will offer the boat at discounted rates to AYC members and ASF students, past and present. Show them your membership card or The Little Red Book and the Laser is yours for just $10/hour. Northshore is open seven days a week, 9a-7p Sunday-Friday, and 10a-5p Saturday. They store the boat, insure and maintain it. Until now, there’s been no place to rent a boat at TTL and while the AYC Adopt-a-Boat program is a great member benefit, it limits boat use to racing Sunday afternoons. For years AYC members have been asking for a way to use a boat at other times, but the club has been prevented by insurance, lack of safety boat, and access to the storage yard. This new program clears all that away.